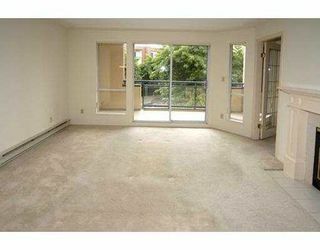 Large 2-Bedroom, 2-Bath Unit in Tiffany Gardens on quiet southeast side with lar ge balcony into lush courtyard. 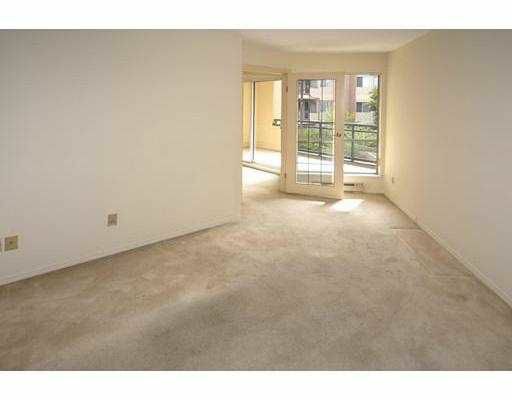 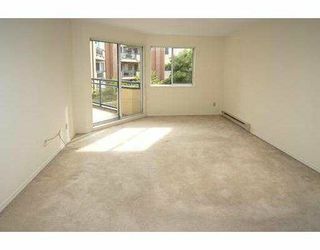 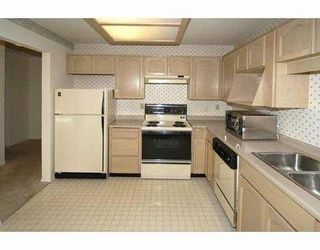 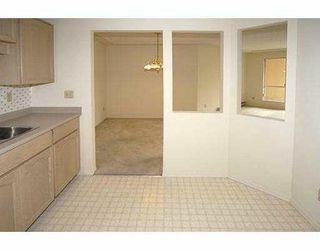 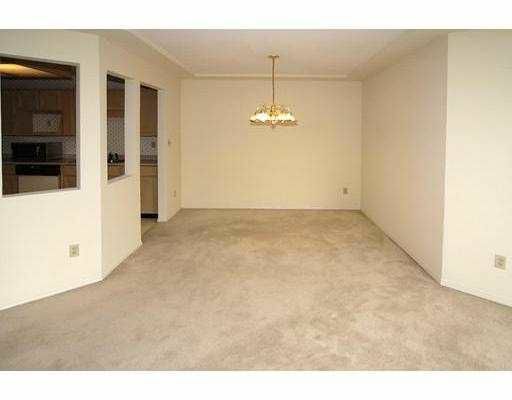 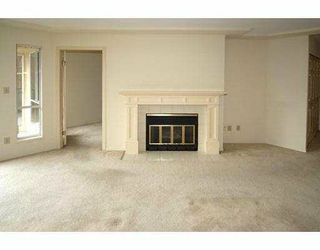 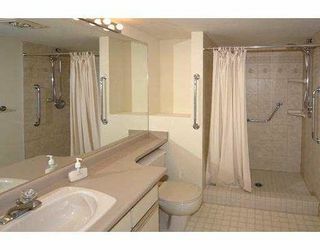 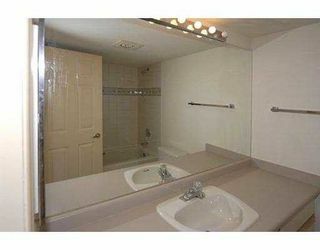 Unit clean and freshly painted, big kitchen and living room, gas fireplace & insuite laundry. 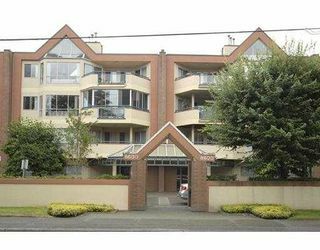 Great location - close to all shopping and Kwantlen College.